Tom Walker was born in Columbus, MS to Salvation Army officers (pastors) Jimmy & Billie Walker. His earliest musical training took place at The Salvation Army in church and at summer music camps. After graduating Murphy High School in Mobile, Alabama, Tom earned degrees in trombone performance from the University of Southern Mississippi, the University of North Texas and his doctorate from the University of Northern Colorado. Over the last thirty years Tom has served on university music faculties in Florida, Oklahoma and Missouri. He spent 23 years at Oklahoma State University where he created a music technology program while serving as professor of trombone, and director of jazz studies. In 2003, while still at OSU, Tom moved to university administration and served as Associate Dean. In 2006 Tom became Dean of the School of Professional & Continuing Studies at the University of Missouri-St. Louis, a position he held for a decade. In 2016 Tom returns to a music faculty position and his first loves of teaching trombone and jazz. 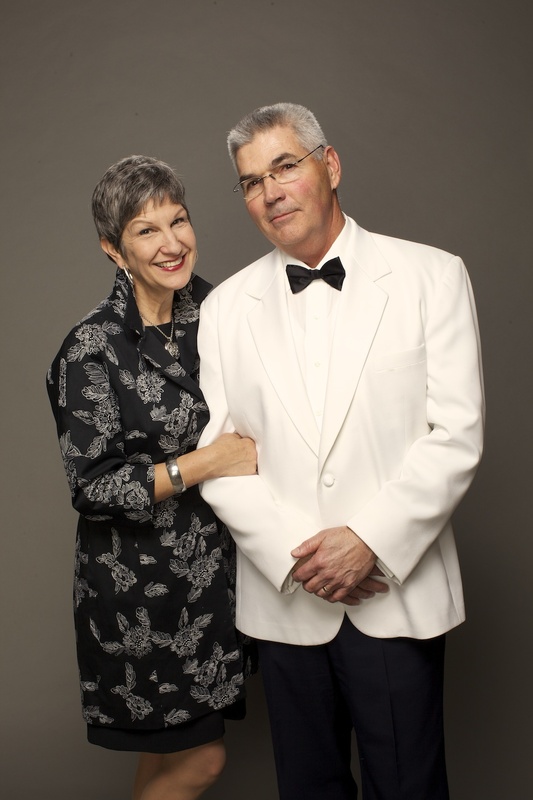 In addition to a long career in education, Tom has worked extensively as a trombonist, arranger, and conductor. His musical arrangements have been widely performed, and as a conductor he has worked with many notable jazz musicians. While serving as a music director for the Oklahoma Hall of Fame awards show he worked with Steve Allen ,Vince Gill, Reba McEntire and many others. He was the recipient of an Angel Award of Excellence in Media for three consecutive years. Walker has also performed and recorded with the renowned University of North Texas One O'Clock Jazz Lab Band as well as the 10-member jazz trombone ensemble, Spiritual to the Bone that has recorded five CD's and toured the U.S., Europe, and Australia. An active Salvationist, Tom is a member of The Salvation Army St. Louis Gateway Citadel Corps band and teaches the adult Sunday school class. Most important, he is the proud father of three (Cameron, Collin & Brynn), father-in-law to Sarah, Kasey & Mike, stepfather to Michael, and "Pop" to Jules, Eli and Laurel Grace.